Chilean Contract Model 1912 Mauser, made by Steyr in 7x57mm. 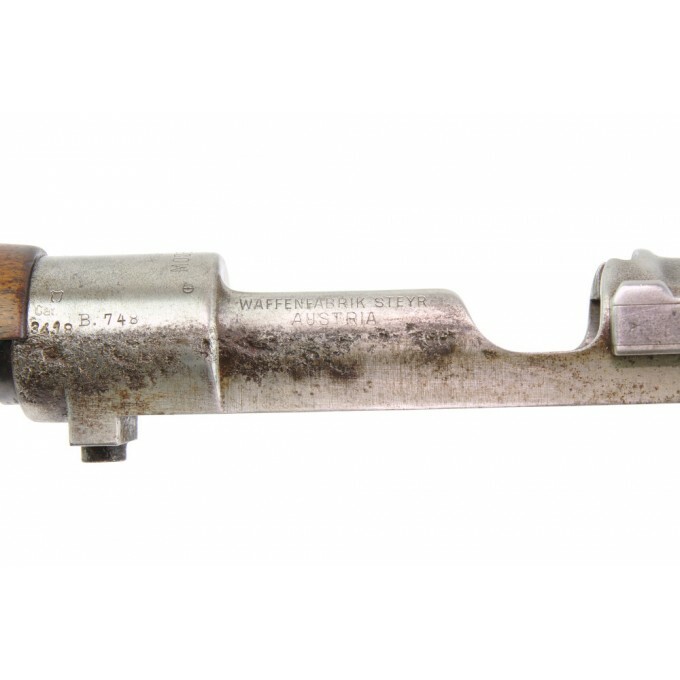 Chilean Steyr Model 1912 Mauser in 7x57mm. 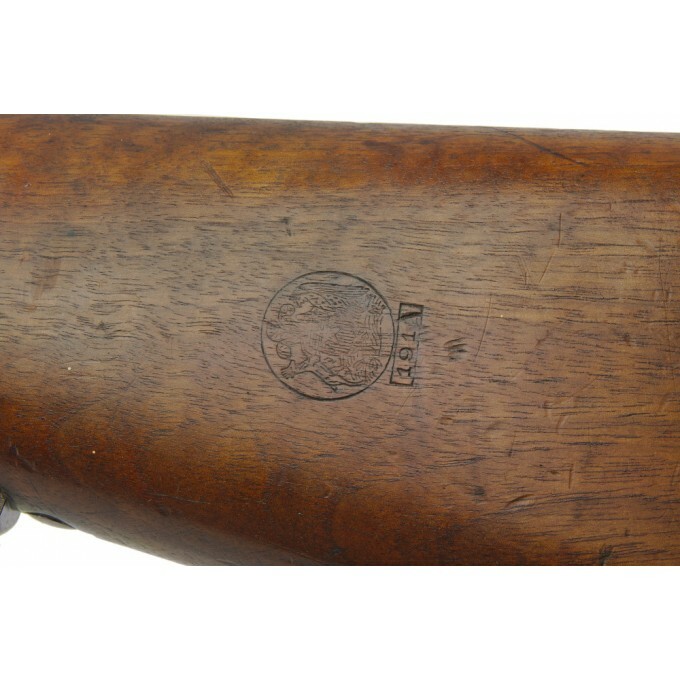 In 1911 the Chile decided to adopt a new rifle, choosing a German 1898 Mauser, which was named Modelo 1912 and customized with few changes concerning the Chilean coat-of-arms engraved on the ring, and the Chilean acceptance stamp, a cartouche with model 1912 underneath, on the left side of the stock with a unit disc on the other. 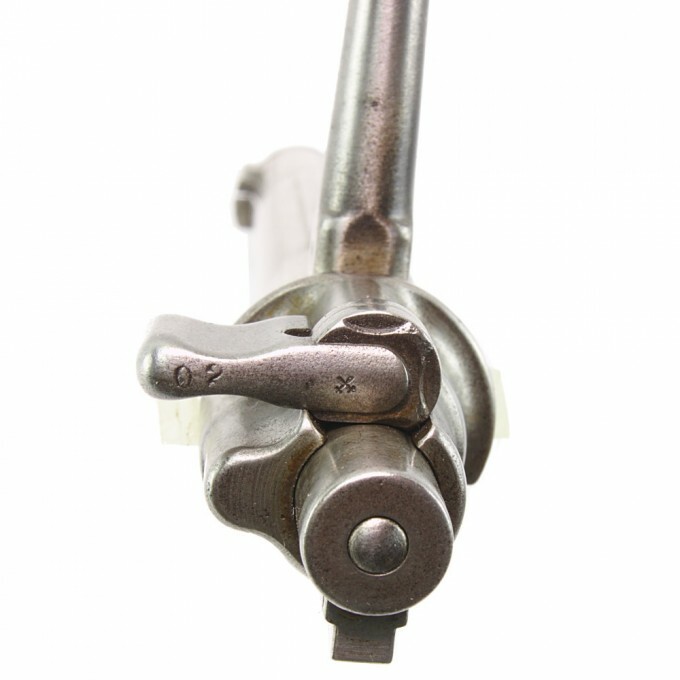 Bolts and receivers were originally finished in the white. 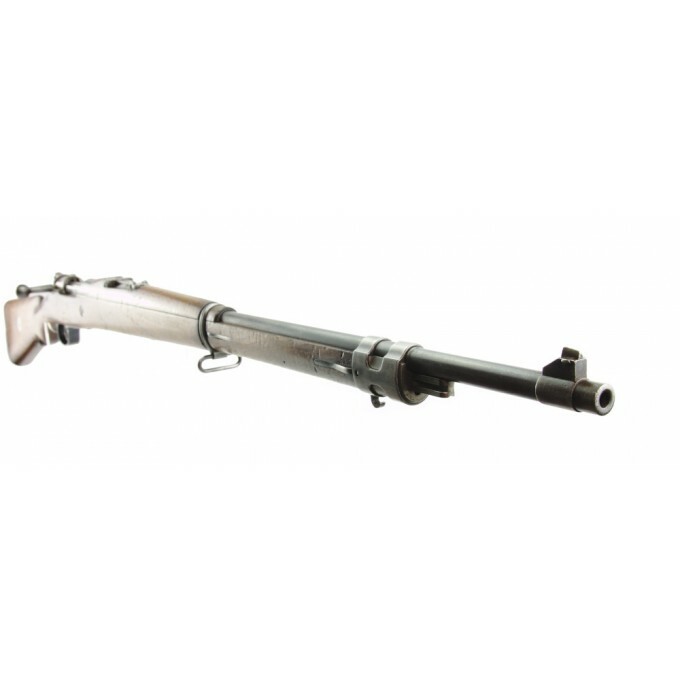 The production of this Modelo 1912 was assigned by the Mauser Rifle Cartel to be manufactured by Waffenfabrik Steyr in Austria. 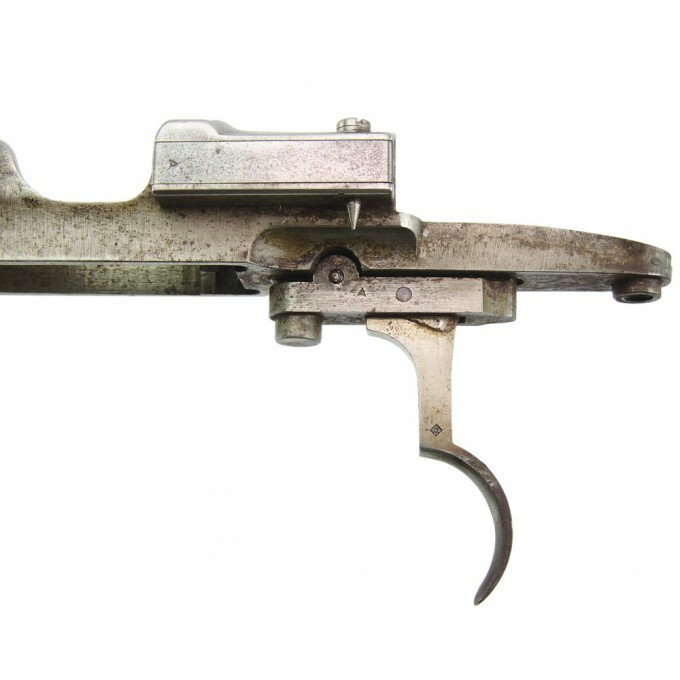 In 1914, due to the beginning of the First World War, the Austro-Hungarian government decided to purchase the Modelo 1912 rifles that Steyr had yet to deliver, just changing the rear sling swivel with a larger squared model that allowed the use of the Austrian slings. 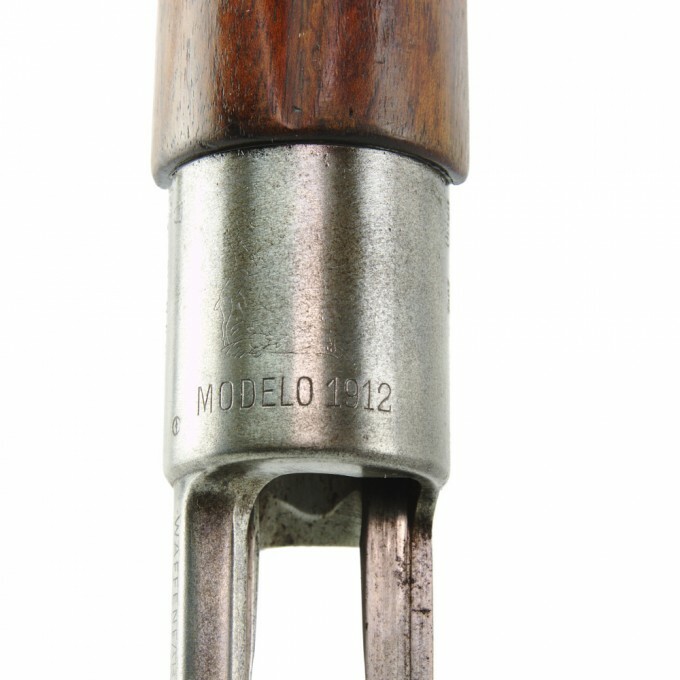 Today it is not at all easy to find a genuine Modelo 1912 because many of them have been lost to time and others were modified in 7,62 caliber (1912/61). 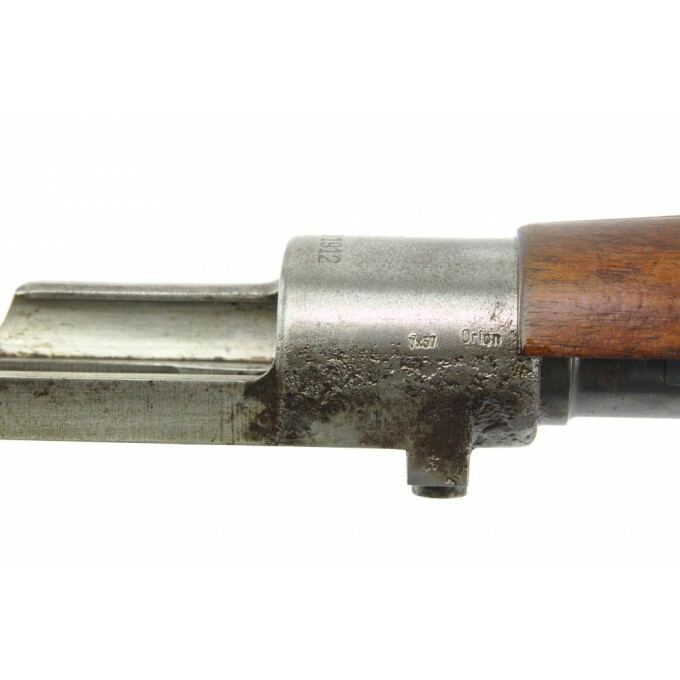 Even if the old walnut stock very often cover the a barrel and other parts that are are usually externally pitted and worn, the few original Chilean 1912 available in the market have a high value both as a high-quality collectible WW1 rifle and as for the shooting accuracy of its excellent 7x57mm cartridge. 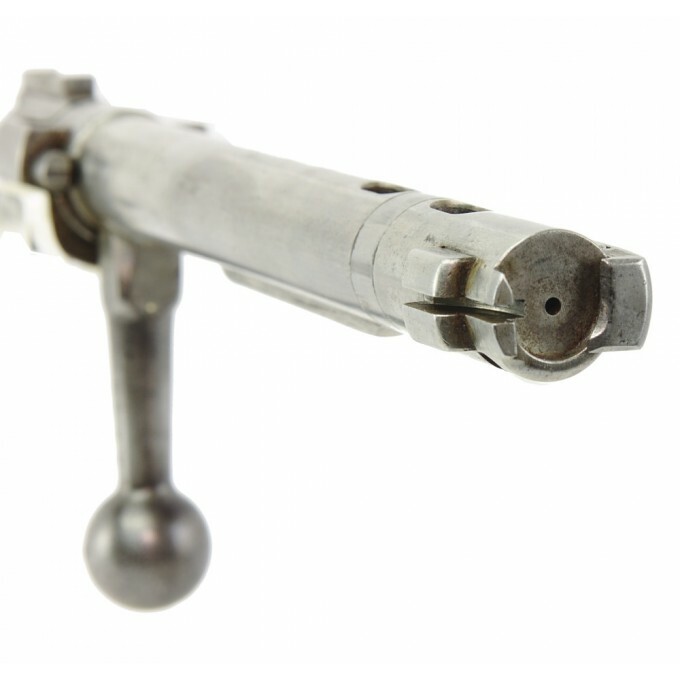 - it was manufactured about the end of 1912. - on the receiver there is the Chilean Crest and Modelo 1912 underneath. 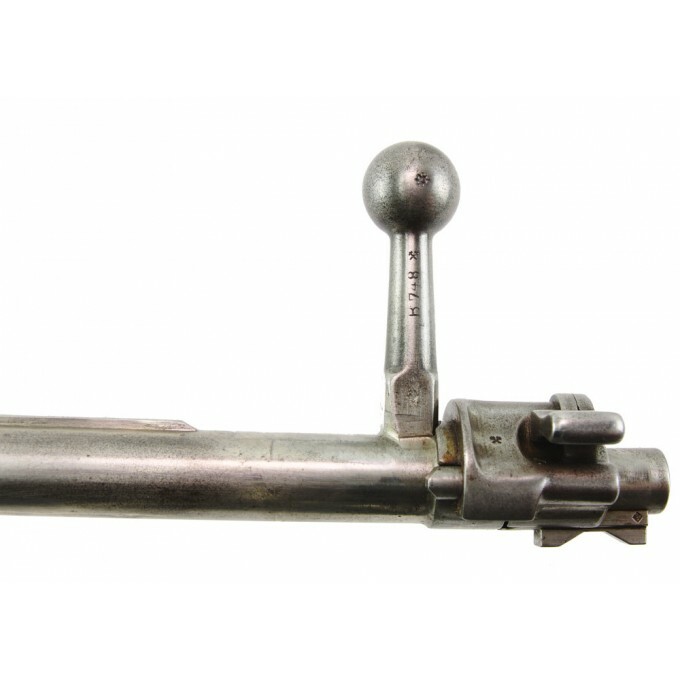 - the bolt have a straight handle and the same serial number of the rifle, except for the safety lever. 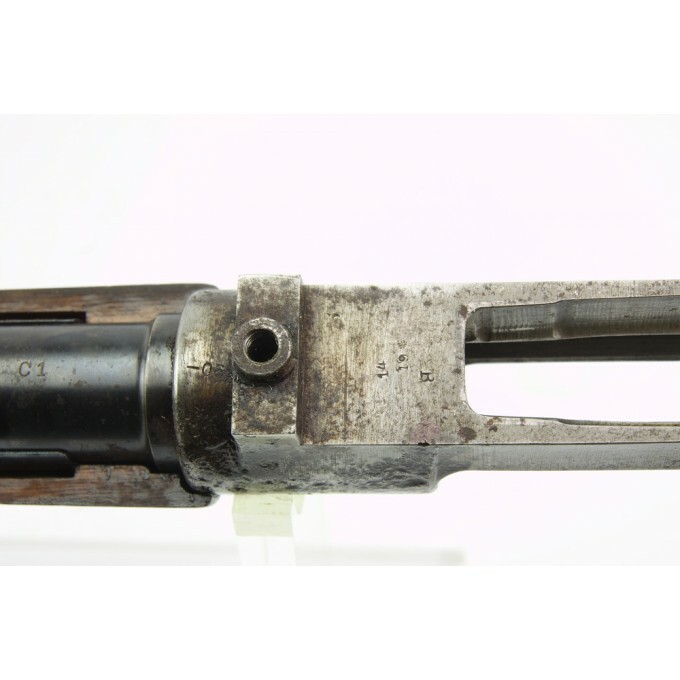 - on the left side wall of the receiver there are the serial numbers, the proof marks and, on two lines, the name of the manufacturer Waffenfabrik Steyr Austria. 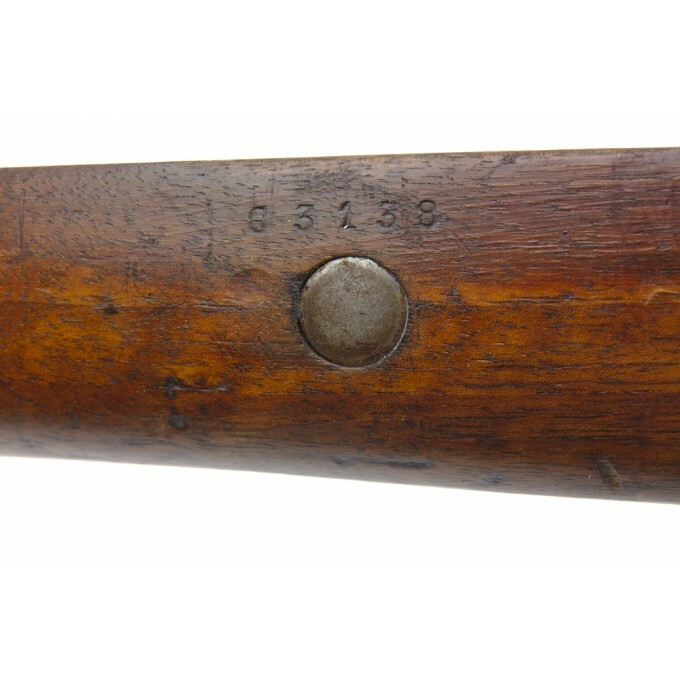 - on the right side there is engraved the caliber 7x57 and the importer mark. 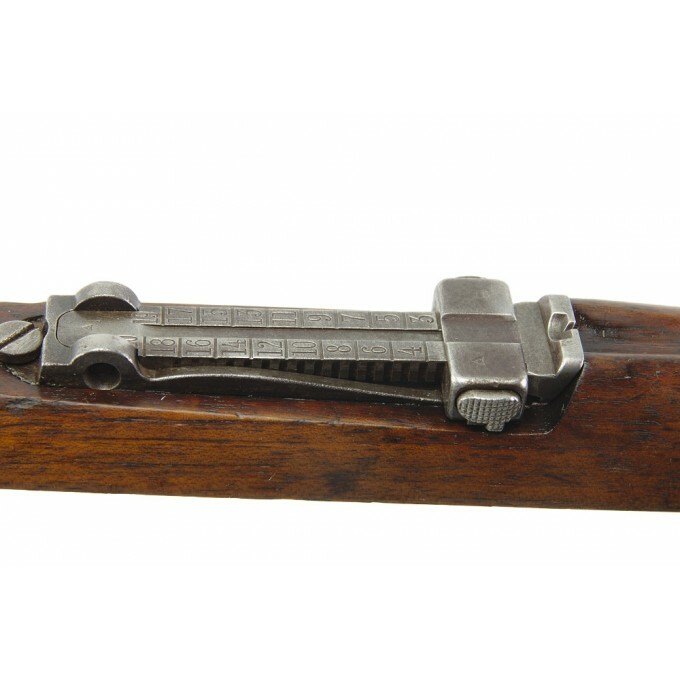 - the original magazine floorplate has two digit numbers not matching the weapon. 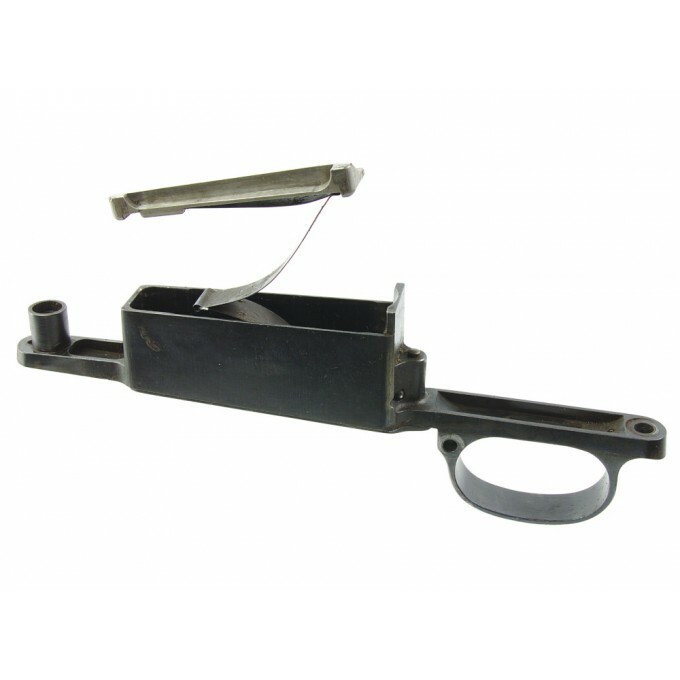 - the trigger guard has the same serial number of the stock. 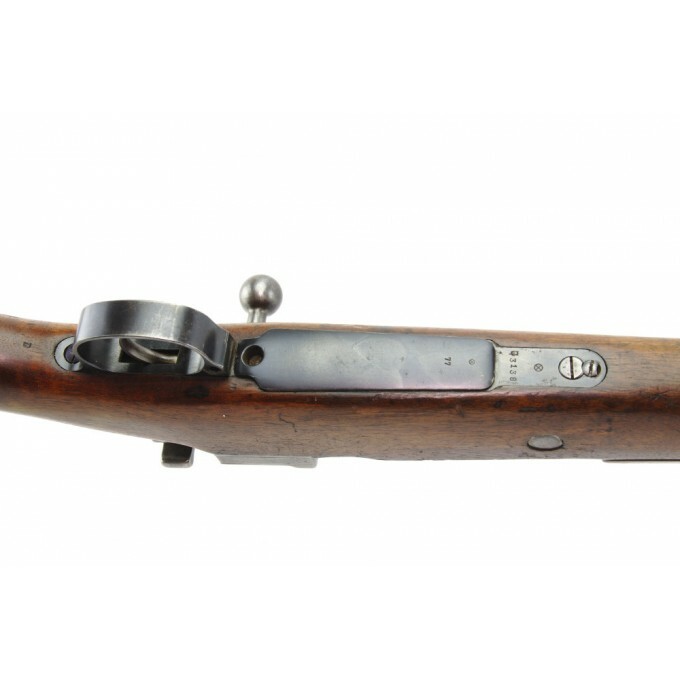 - the stock hasa different serial number and it is made of high-quality European walnut, with a central reinforcement pin, and is equipped with a with a smooth pistol grip. 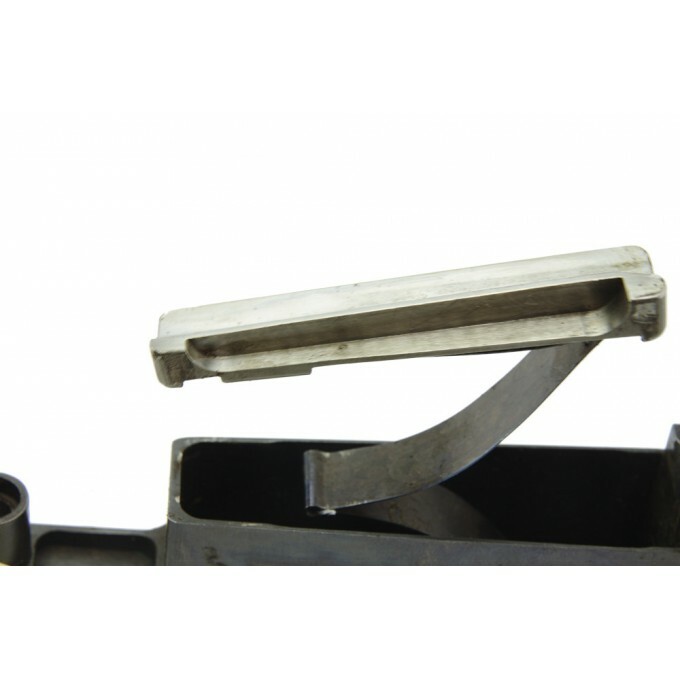 It ends with the classic flat metal buttplate. 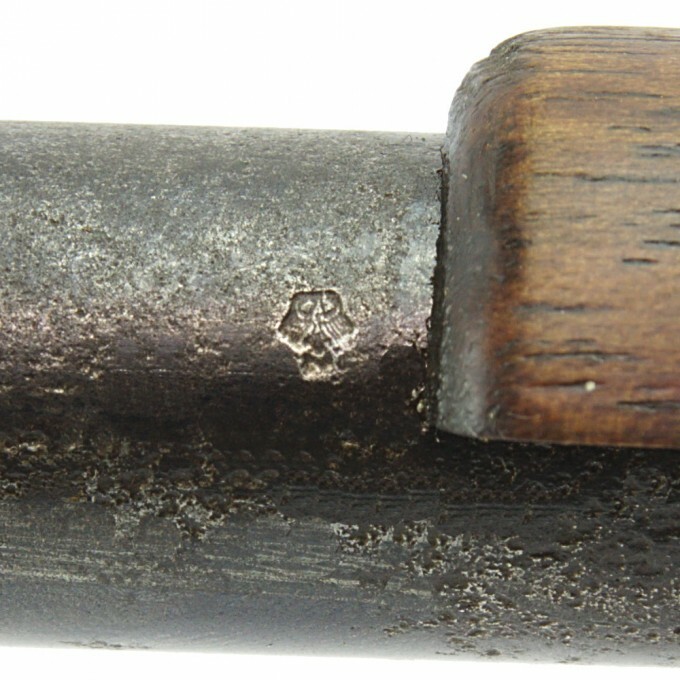 The wood is intact and very well preserved, with only very small and superficial dents. 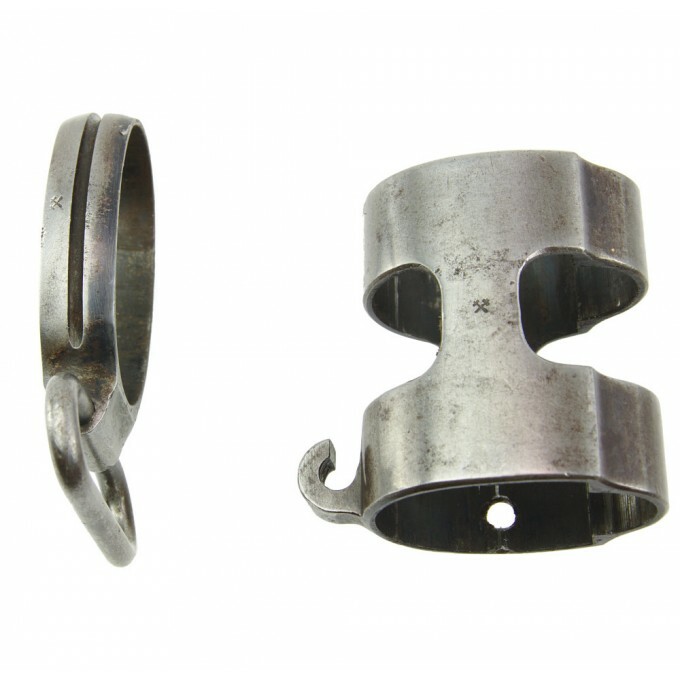 - the proof mark used by Chillean, such as the Crossed miner's hammers, or other circular or squared marks, are on the receiver, on all the parts of the bolt, on both the bands, on the barrel, and on the trigger guard. 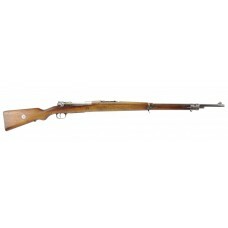 - the rifle has a tangent type rear sight, graduated from 300 to 20 hundred meters. 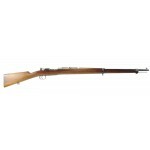 - the barrel is 29 1/2 inch (750 mm) round, with an excellent rifling, great to be used in shooting competitions. - the cleaning rod is missing. All serial numbers observed in 1912 Chilean model have been between "A" to "D" prefix followed by four progressive digits. 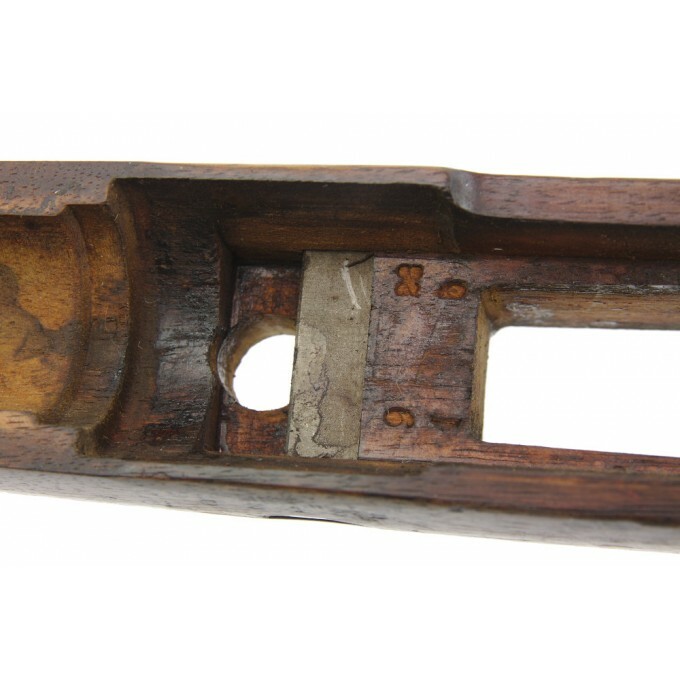 All 7mm carbines seen have been A. 3nnn-A.5nnn. 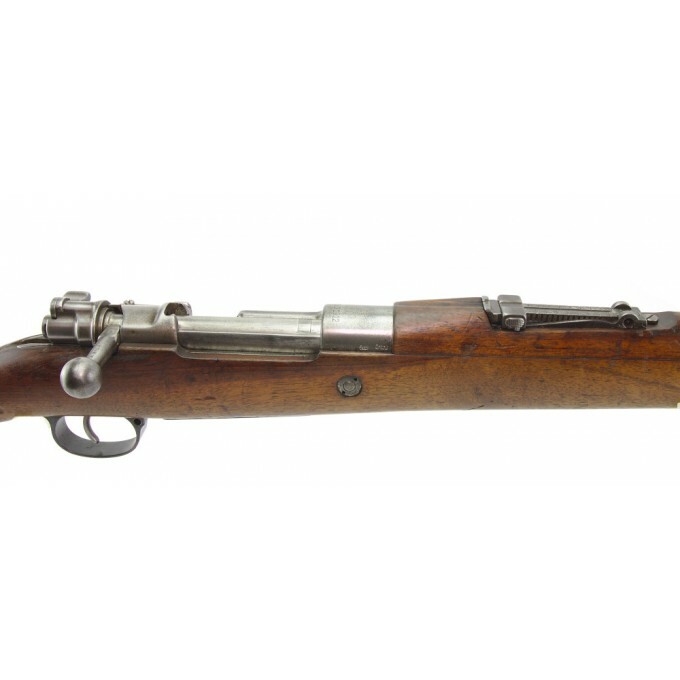 So it seems that about 37,000 guns were manufactured, 3,000 of which were 7mm carbines. 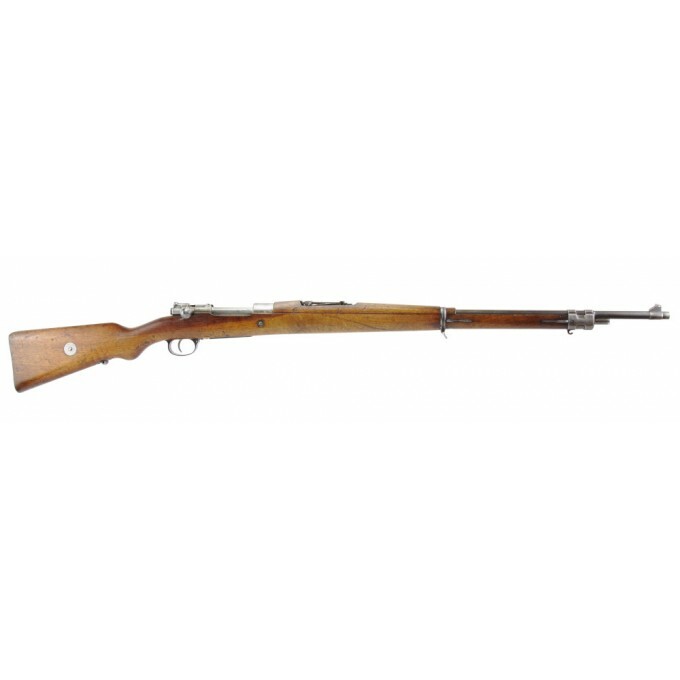 Our rifle was manufactured about the end of 1912. 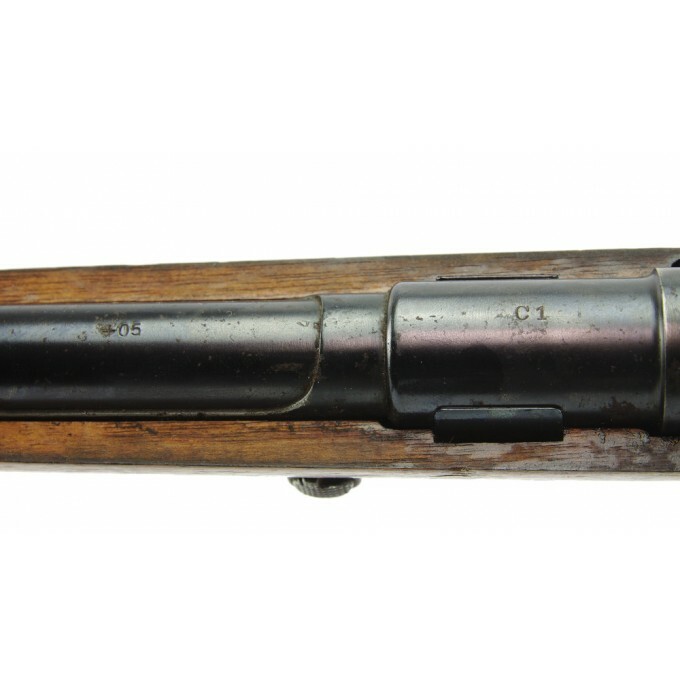 The few original Chilean 1912 available in the market have a high value both as a high-quality collectible WW1 rifle and as for the shooting accuracy of its excellent 7x57mm cartridge. 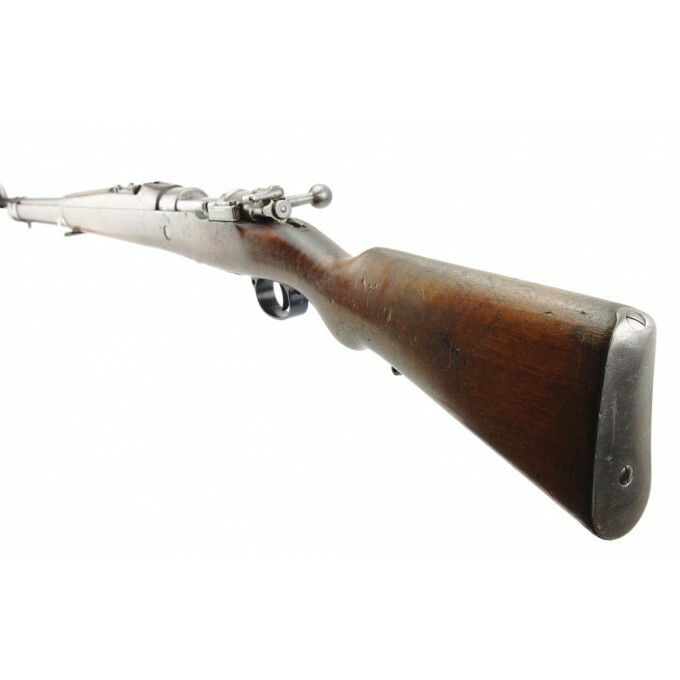 One of the few genuine Chilean Modelo 1912 available in the market with a high value for WW1 rifle collectors. 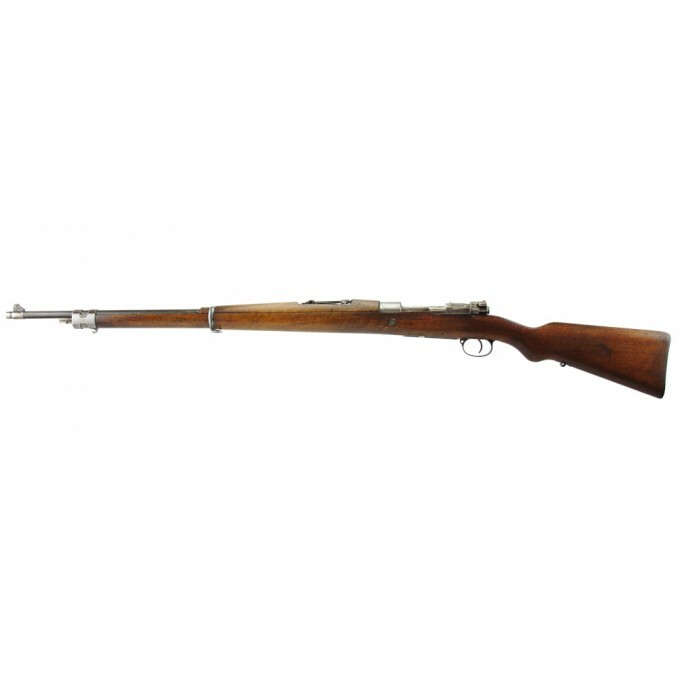 Made by the Austrian Steyr on the German 1898 base, the Modelo 1912 is recognizable for the Chilean coat-of-arms with model 1912 underneath engraved on the ring and on the left side of the stock. 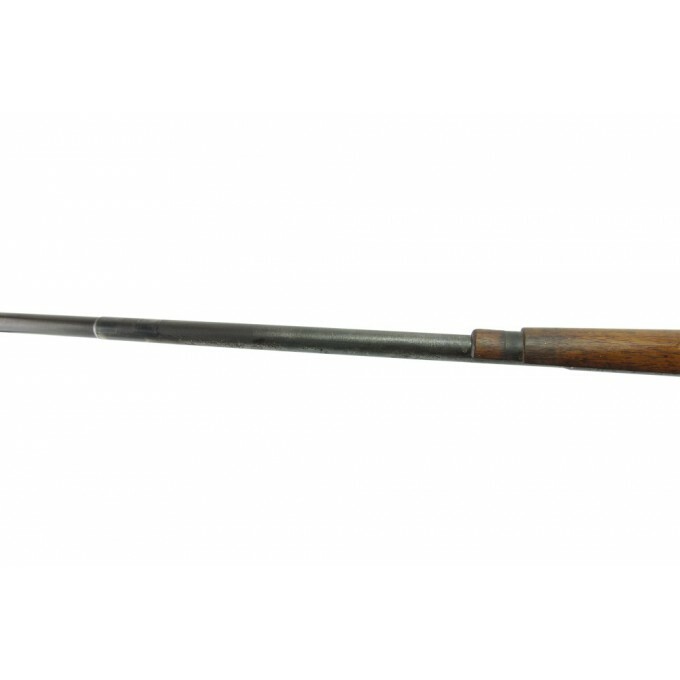 Mauser Ludwig Loewe Model 1895 Chilean Contract Here we're offering an amazing and unaltered ..